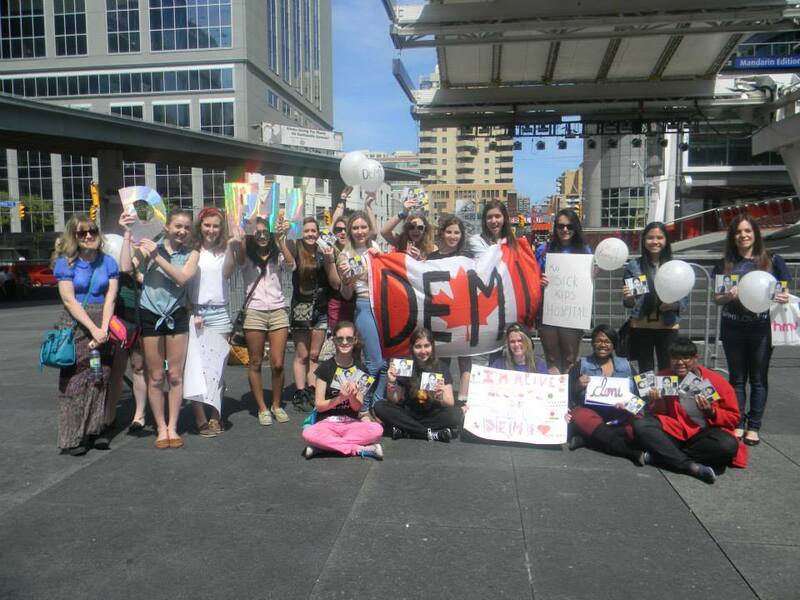 Saturday, May 18th marked the date of the DEMI Buyout in Toronto, Canada. 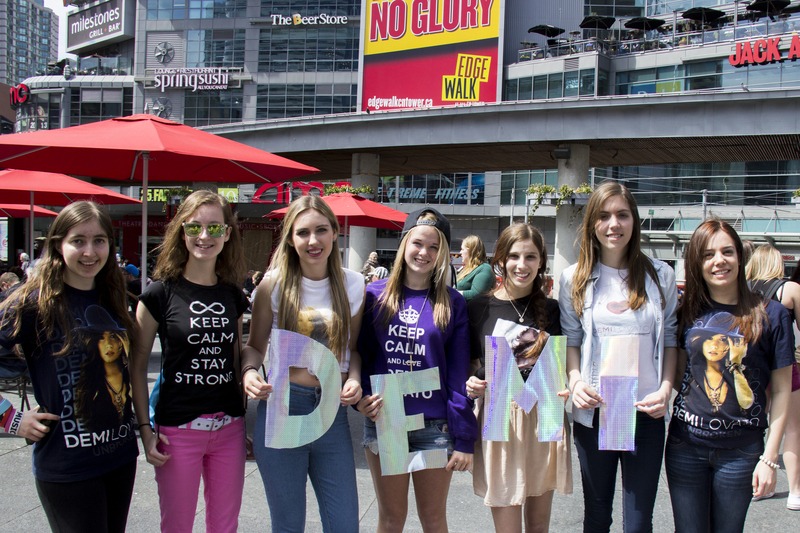 The group started out by meeting up in Dundas Square before making their way over to the HMV Superstore where they proceeded to buy Demi Lovato’s brand new fourth studio album. For those who wanted, they could donate their album(s) to Sick Kids. 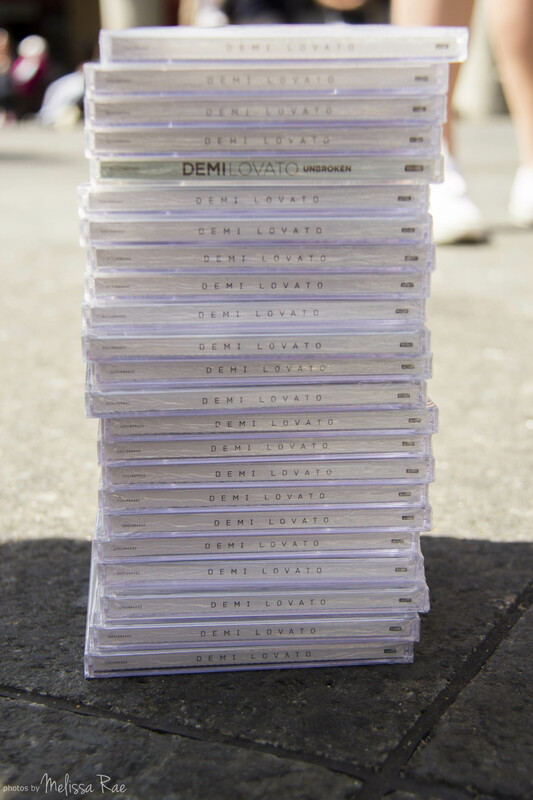 In total 25 albums were donated to the Hospital in Toronto. This way you can support your favourite artist while giving back to the community. Special thanks to Cody Reid for doing both videography and photography at the event. The completed video will be up soon, there have been some technical difficulties. 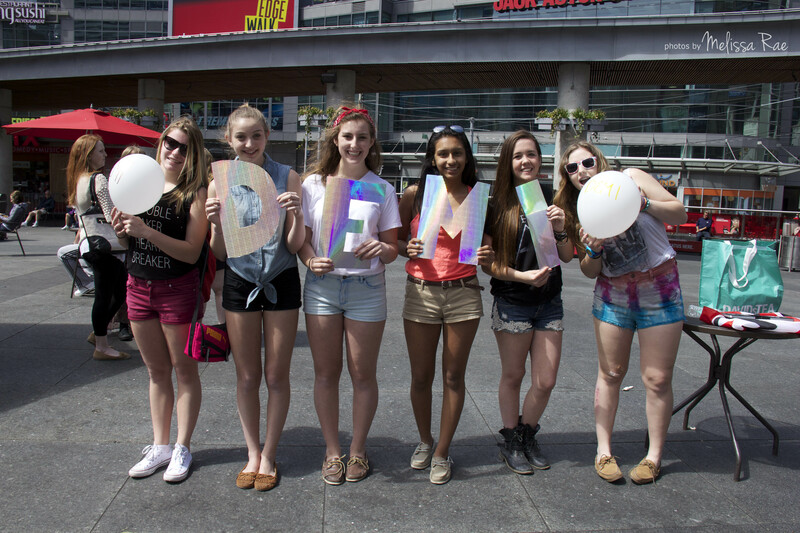 For more information on future Buyouts and/or events related to Demi Lovato in Toronto follow @DemiBuyoutTO. More pictures can be found in the event page here.